Plot: An imperfect man fights for survival during an uncertain time in America. 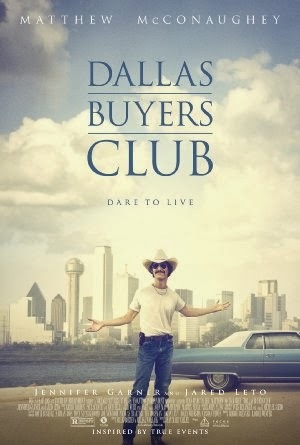 Inspired by true events, Ron Woodroof’s story of strength is told in Dallas Buyers Club, directed by Jean-Marc Vallée from an original screenplay by Craig Borten & Melisa Wallack. Spirit Award winner Matthew McConaughey portrays the real-life character, whose self-interest is galvanized into something much more.